Is This the New Mid-Engine Corvette? Over this past weekend, several renderings of the mid-engine C8 Corvette that were developed for an article in the the May 2018 issue of Car and Driver Magazine found their way onto the internet. 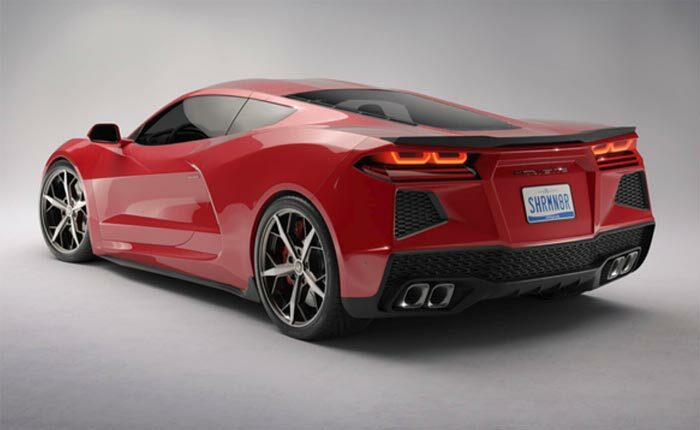 These renderings are already being hailed by Corvette enthusiasts everywhere as the most accurate depiction yet of what the highly-anticipated mid-engine Corvette should look like when GM finally chooses to unveil it. Car and Driver previously published renderings of the C7 Corvette that were developed from spy photos of early seventh-generation test mules before the Stingray’s unveiling in late 2013, and they were surprisingly close to the mark. We expect much the same here. 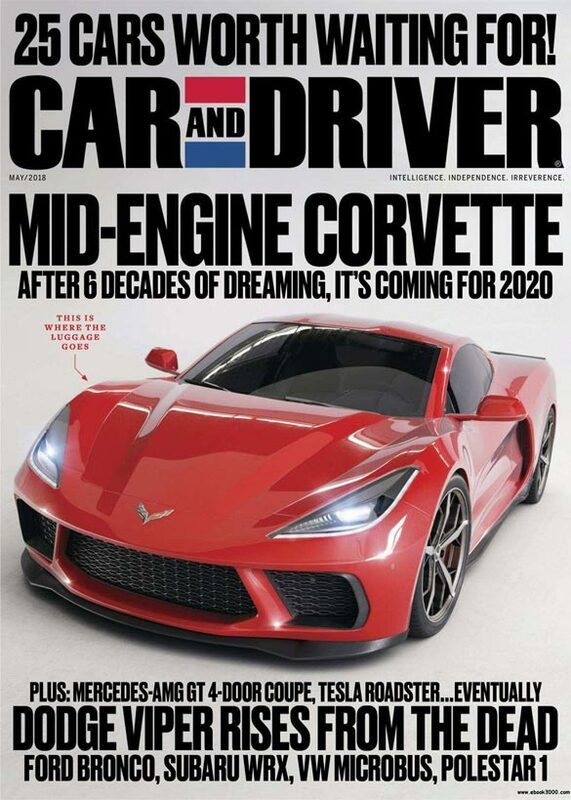 The cover and feature article of Car and Driver’s May, 2018 Issue leaked on the internet this past weekend, giving the world its best glimpse yet at the next-generation Corvette. What makes this “leak” even better is that the C&D article has also surfaced. 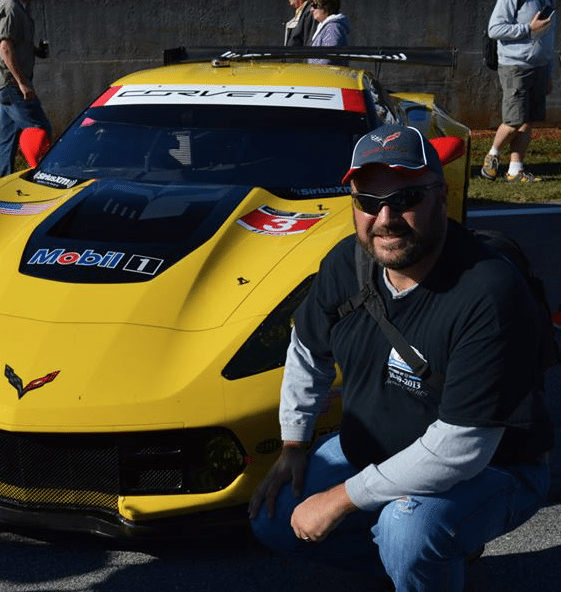 Originally written by Daniel Pund, the article (which will be available on newsstands soon) provides us with a lot of Car and Driver’s latest theories and speculations about the mid-engine Corvette. While the information that follows is drawn from that article, and cannot be verified for its accuracy, we’ll also acknowledge Car and Driver’s proven track-record for digging deep into the automotive “rumor mills” and successfully separating truth from fantasy. 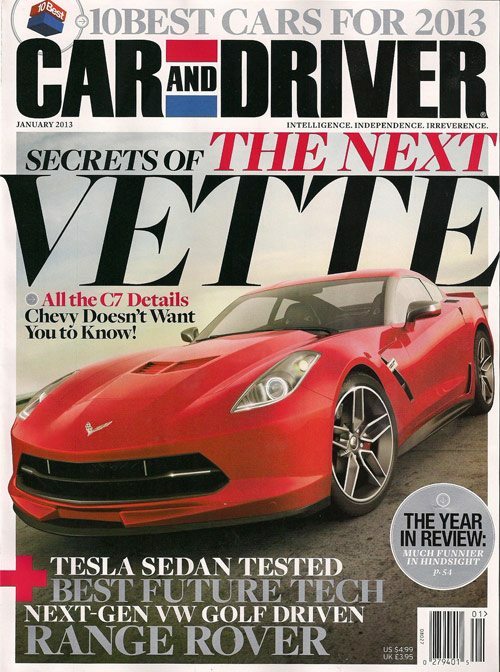 Car and Driver has “leaked” covers before, including this one which featured the C7 Corvette Stingray. 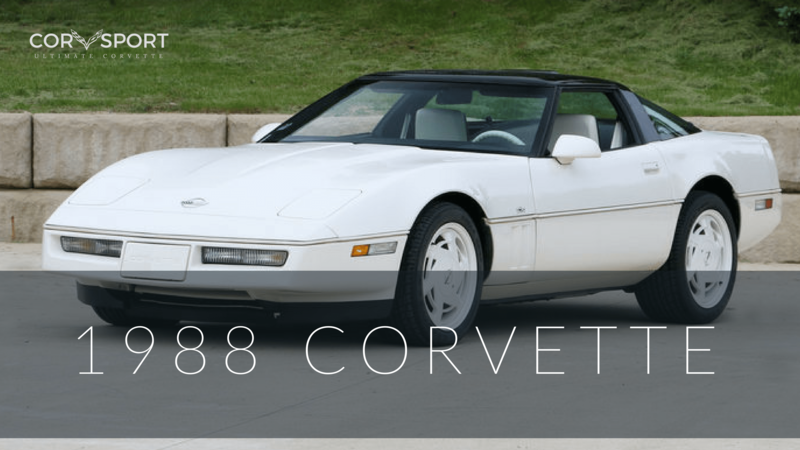 It hit the internet one month before GM’s big unveil of their (then) new Corvette. First, Mr. Pund states that GM will unveil the actual mid-engine Corvette before the end of the year. Since Chevrolet is already well into production of the 2019 model year, its not unreasonable to think that the world will be introduced to the mid-engine (C8?) Corvette by late summer/early fall. Also, consider that the C7 was introduced on January 13, 2013, just weeks after Car and Driver had “leaked” the cover art of their January 2013 magazine cover which depicted a fairly accurate rendering of the 2014 Stingray. While this purely conjecture, is it plausible to think that GM is in collusion with Car and Driver to garner feedback on how the mid-engine Corvette is going to be received? 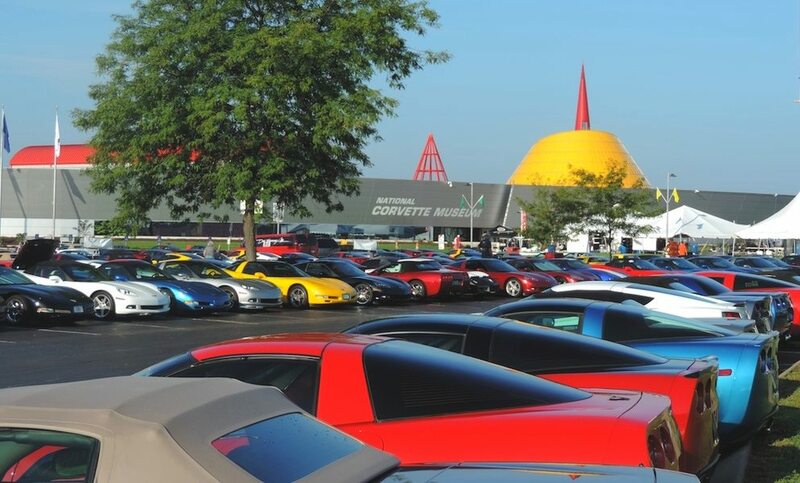 Let a magazine cover “leak” on the internet depicting the next big thing, and see how Corvette enthusiasts react? Maybe so. We have no proof, but it does warrant some consideration given that these covers keep finding their way onto the internet just before a big unveiling occurs (the 2019 Corvette ZR1 also “leaked” with surprising accuracy). 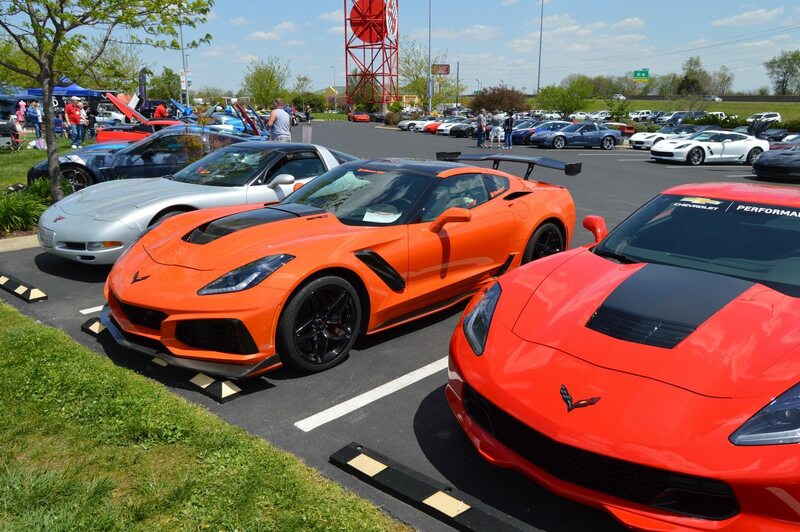 Moving past our own conspiracy theory, Mr. Pund’s article also delves into the potential powerplants that will be offered to consumers when the mid-engine Corvette does eventually begin production. Largely as a cost-controlling measure, the mid-engine C8 Corvette will be launched with an updated variant of the current-generation LT1 engine. It is commonly thought that the C8 Corvette will be a “bit heavier” than the current-generation Corvette, but that Chevrolet plans to compensate for the weight difference by producing 500 horsepower from the LT1. Also, considering the added traction that should be generated by the re-distribution of weight towards the rear of the car, combined with a quick-shifting transaxle, predictions are that the C8 will be quicker than the C7. Conjecture also indicates that the C8 will not be offered with a manual transmission, or more specifically, a manual transaxle. Gone from the cockpit is any indication of a clutch pedal. Instead, Chevrolet has been working with Tremec on a new eight-speed dual-clutch automatic transmission. As with current-generation Corvettes equipped with an automatic, expect the mid-engine Corvette to offer drivers the same steering-wheel-equipped paddle shifters. To console those that are struggling with this inevitable eventuality, there is some good news. While the driver’s ability to control shifting may be limited, his or her ability to accelerate at (and to) previously unprecedented rates of speed will not be. While the entry level model may feature a 500-hp LT1 engine, it is believed that two optional engines will be introduced shortly thereafter. The first is a naturally aspirated 5.5-liter DOHC V8 engine that will be capable of producing 600-hp with an 8,000+ rpm redline. This engine will be the mid-level of the lineup. In the top seat will be a twin-turbo variant of the 5.5 liter engine that is expected to produce roughly 8oo horsepower! And if that still isn’t enough power for the “speed-junky” in all of us? 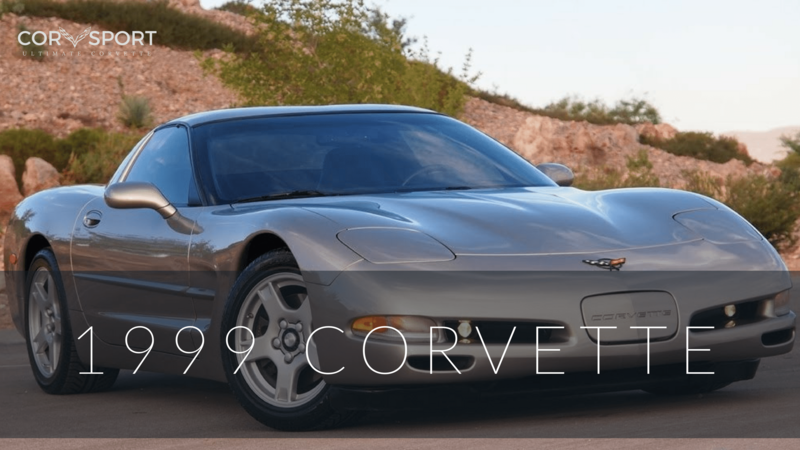 The Car and Driver article states that the C8 Corvette will eventually offer consumers even more power with the introduction of a 200-hp electric motor package that will drive the front wheels and work in conjunction with the transaxle. All told, top variants of the mid-engine Corvette are expected to produce nearly 1,000 horsepower! Pund’s article also indicates that the mid-engined Corvette will feature “a couple of active aerodynamic devices,” which is a new and unique addition to the brand. The article explains that the rear of the car will receive a “conventional power-operated spoiler.” The front end will feature a front-axle-lift system to “change the car’s angle of attack” which will help shift the flow of air beneath and thru the car based on its current rate of speed. The part we found most interesting of all, (aside from this intimate introduction into what could be the next-generation Corvette) was the certainty expressed by Pund that the C7 will continue to be built alongside the C8 Corvette in Bowling Green, Kentucky. 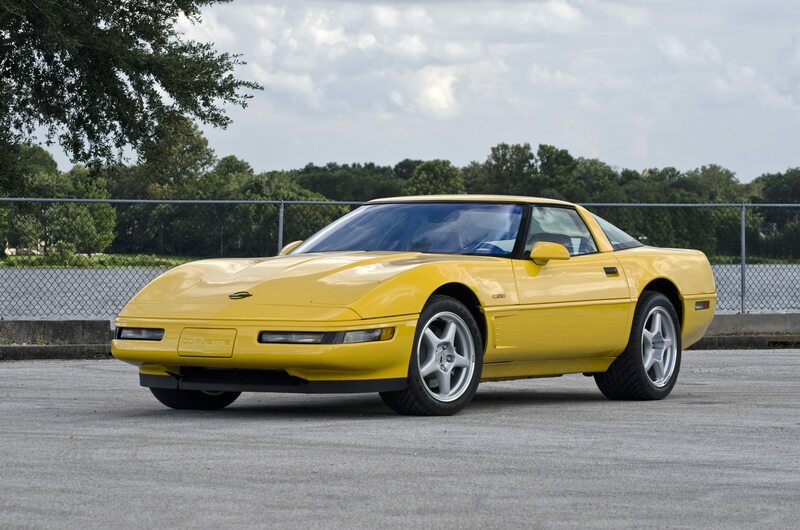 While there’s no documented timeline that indiciates how long GM will built both variants of the Corvette, early speculation is that both versions of the Corvette will be manufactured for at least the next couple of years. To read Daniel Pund’s entire article online, please click HERE.